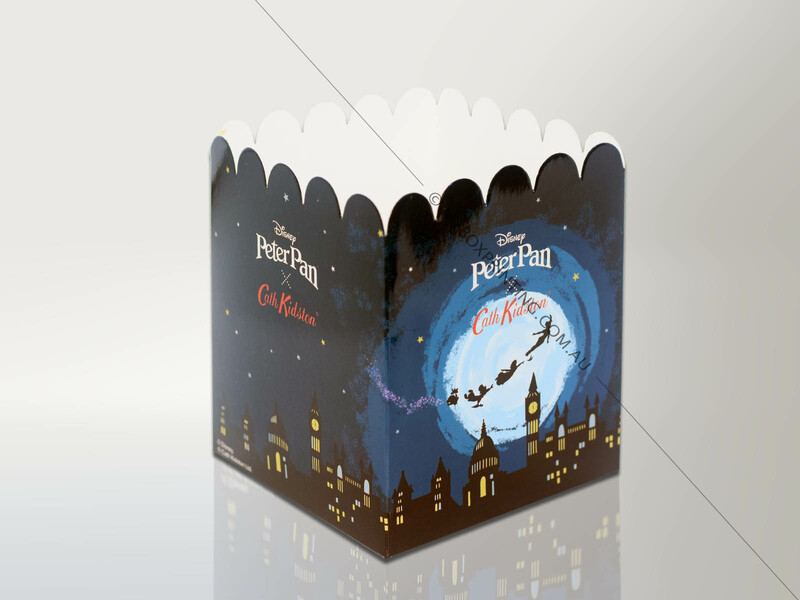 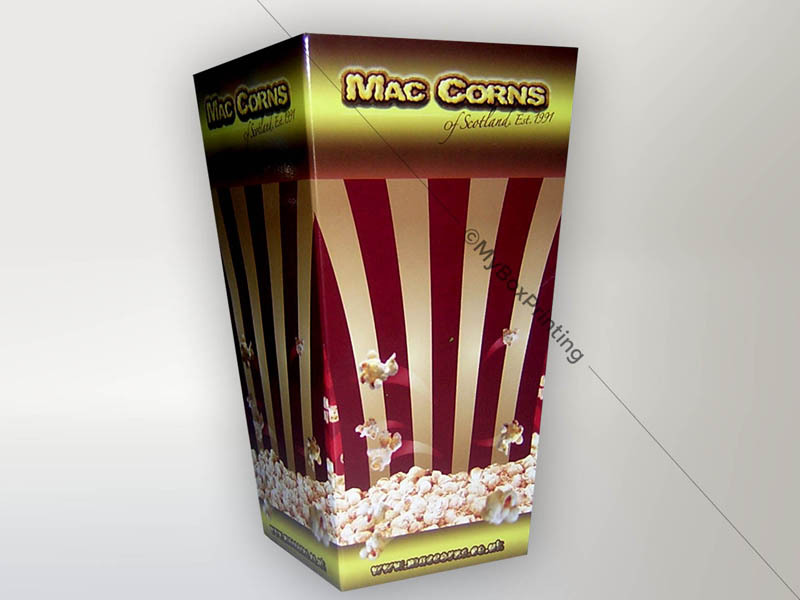 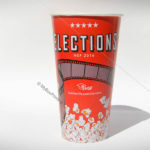 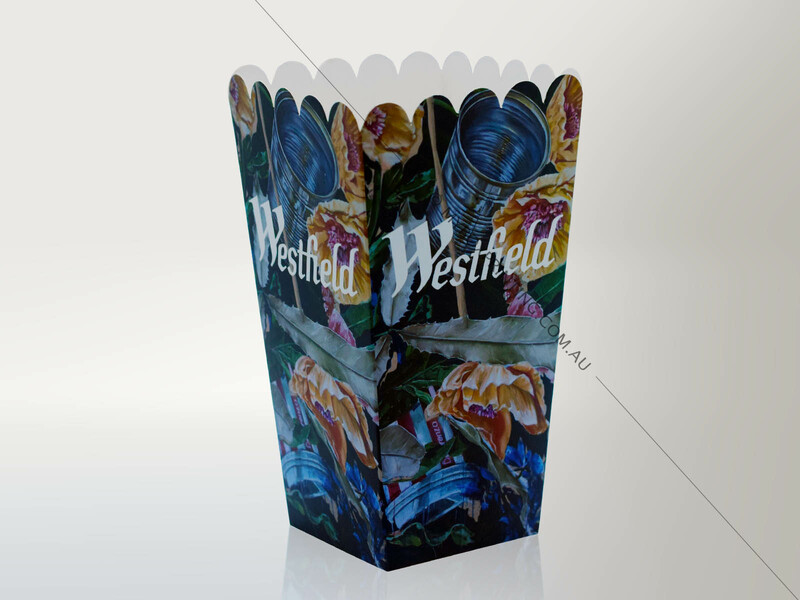 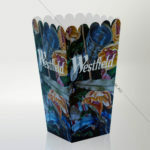 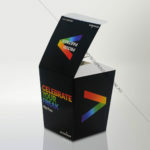 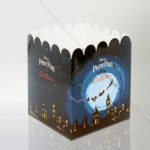 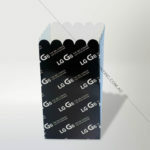 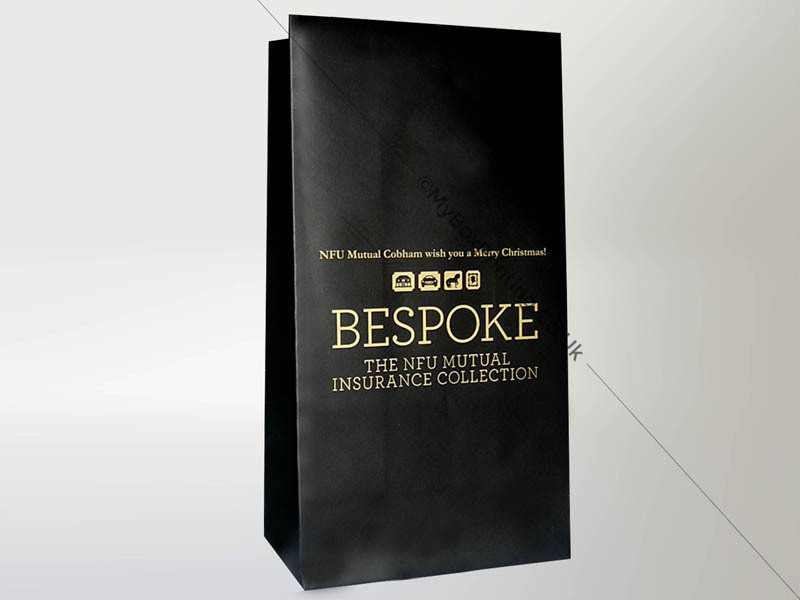 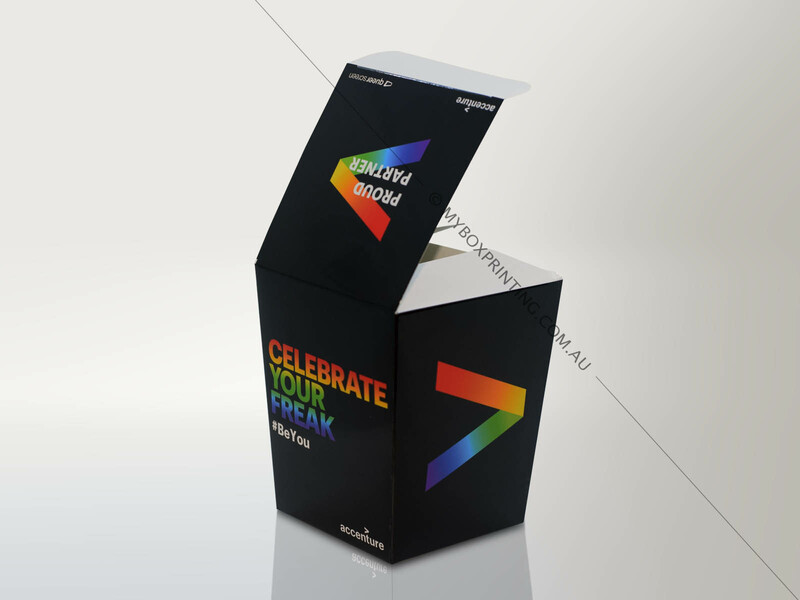 Custom popcorn boxes printing is our one of the most demanding item. 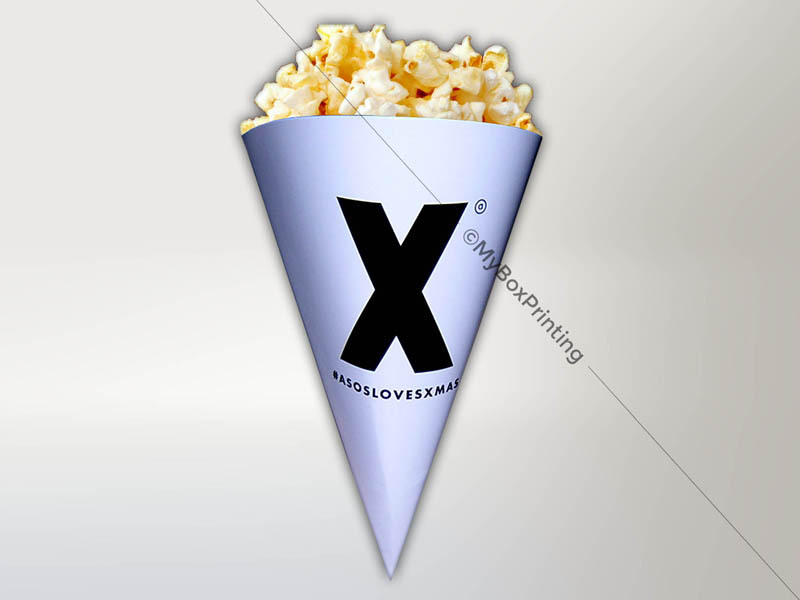 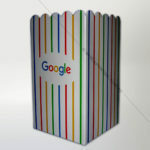 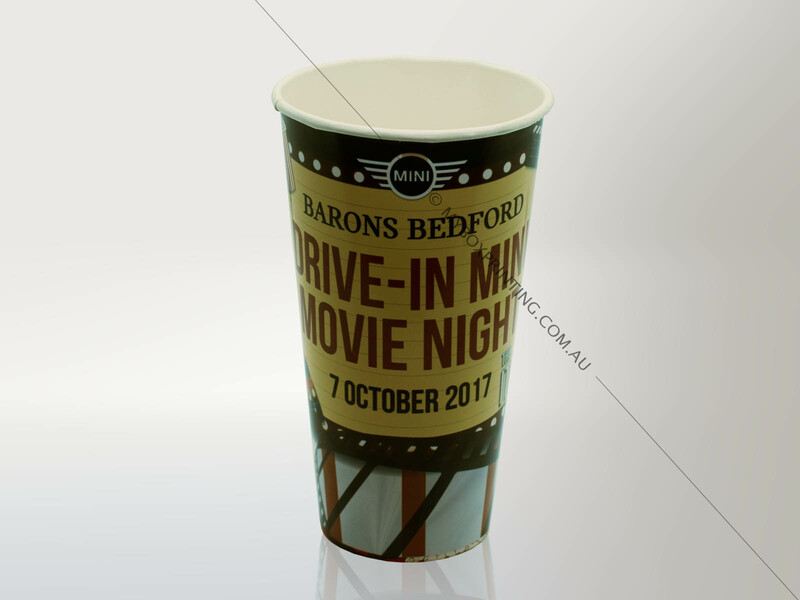 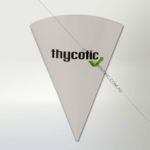 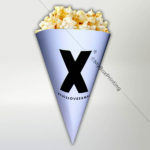 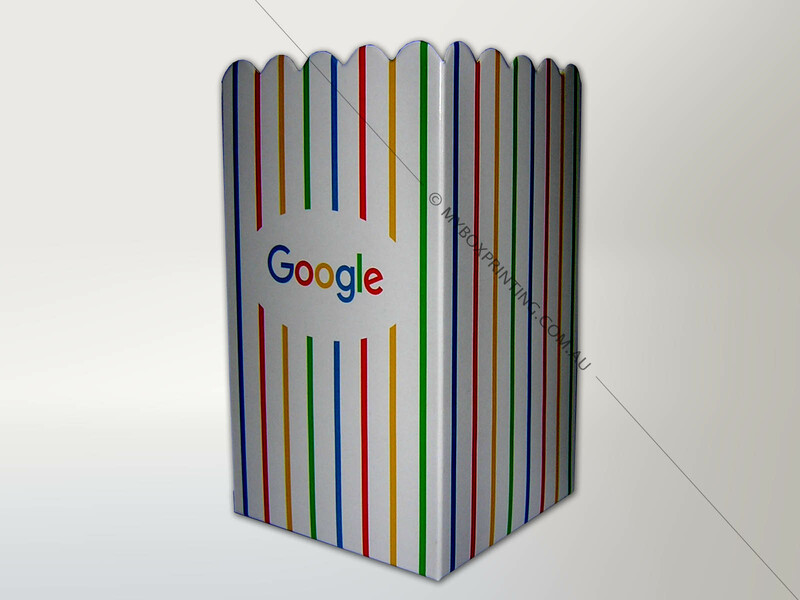 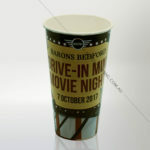 Event organisers, marketing professional and branding experts use these for sharing brand names by printing logo, text or new product names on popcorn boxes. 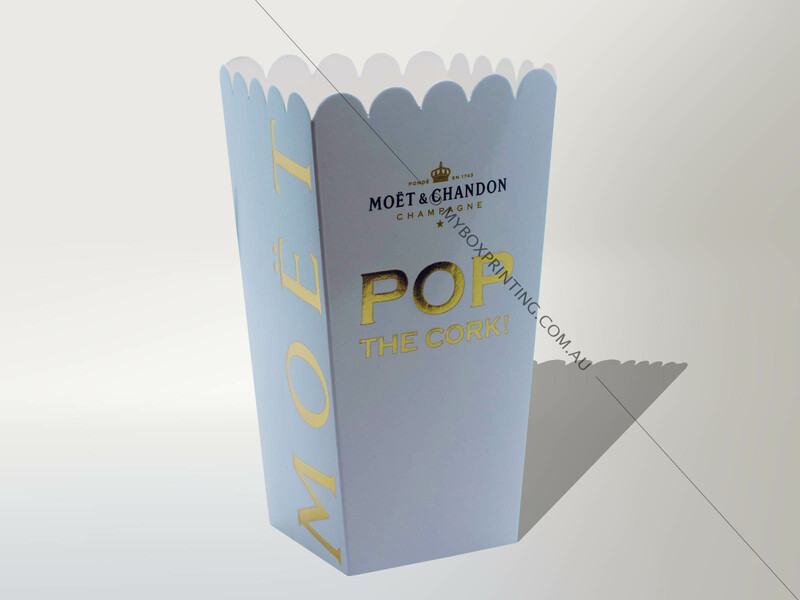 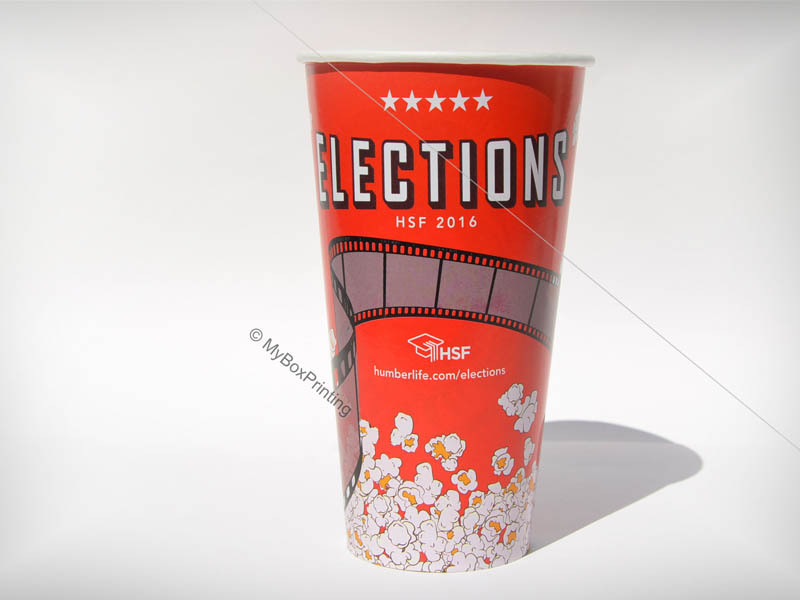 We offer Spot UV, metalic printing, square shaped, tappered shape, self-locking, flat packaging, gloss/matt lamination and full colour CMYK printing on custom popcorn packaging boxes. 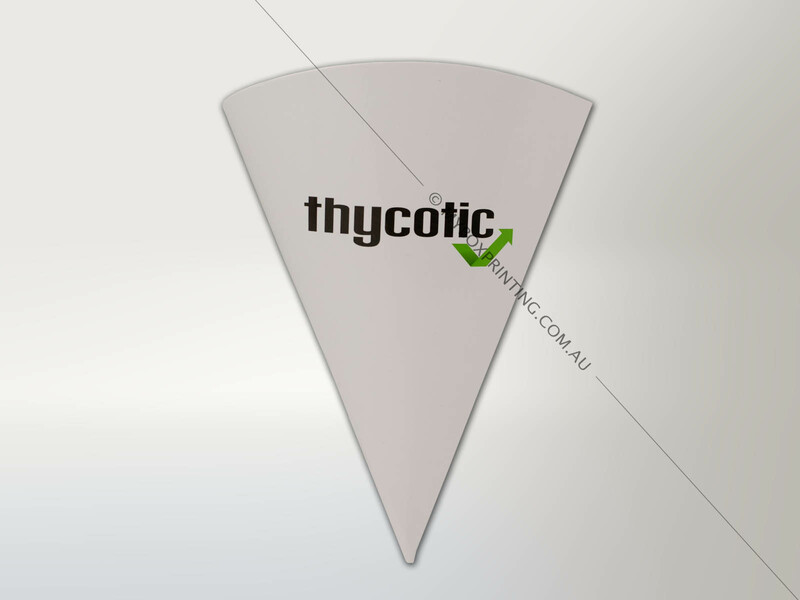 We give price match guarantee and free fast shipping for customers in Australia. 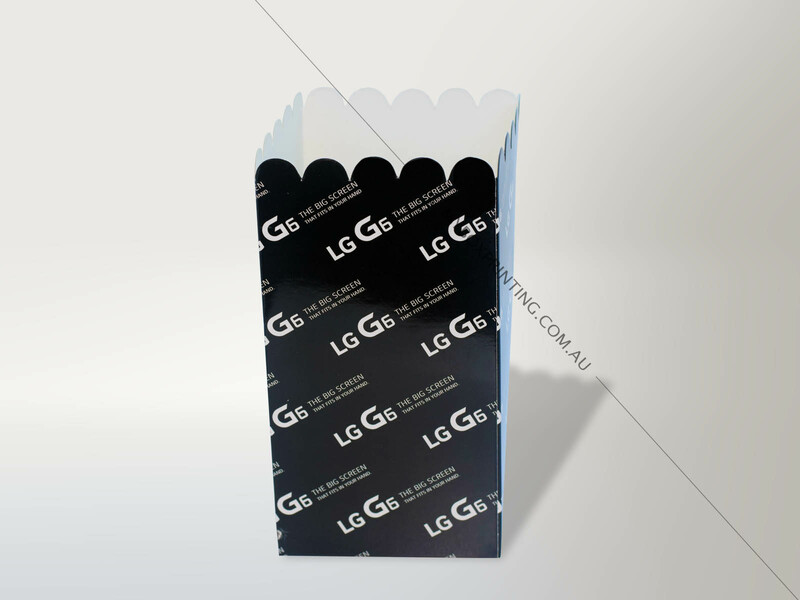 Whether it’s SONY, Converse, River Island, Next, Infiniti, we have supplied to almost all top companies in Australia. 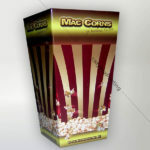 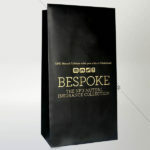 intro: Custom popcorn boxes printing is our one of the most demanding item. 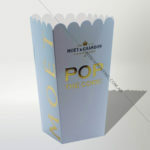 Event organisers, marketing professional and branding experts use these for sharing brand names by printing logo, text or new product names on popcorn boxes.